Lessons from the 2018/2022 world cup bidding process and taking on the might of world soccer. 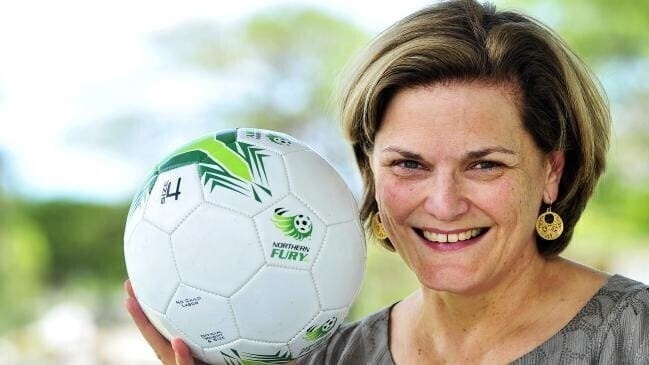 Bonita Mersiades of Australia was one of the first people in the world to speak out about the environment and culture within which world football and FIFA operated – described by US authorities as similar to the mafia. Mersiades was previously the head of corporate and public affairs for Football Federation Australia (the equivalent of the US Soccer Federation), including for Australia’s bid for the 2018/2022 World Cup. However, was sacked because she believed Australia was running a ‘reputational risk’ by the way it ran its bid, particularly through the employment of three international consultants who had close links with the FIFA hierarchy. Earlier this year, Bonita published a book of her experiences related to the World Cup bidding contest, FIFA and the aftermath of the vote entitled Whatever It Takes – the Inside Story of the FIFA Way.